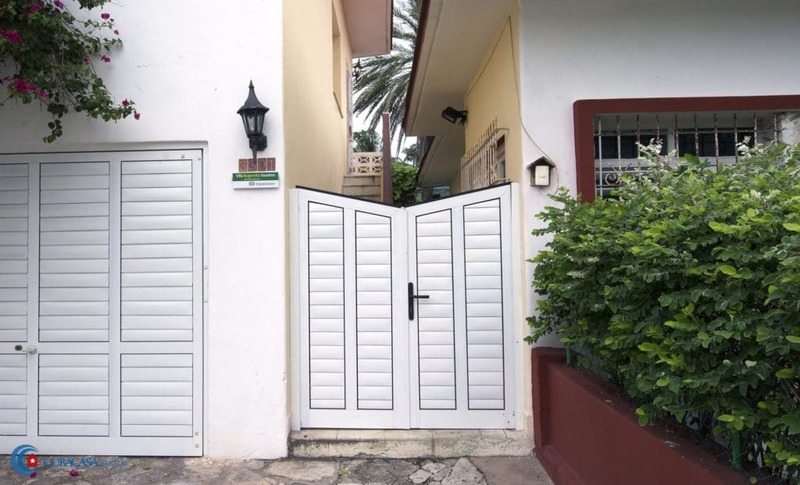 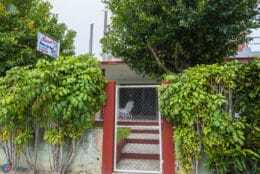 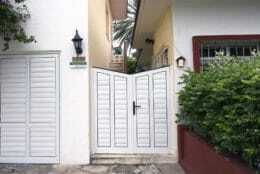 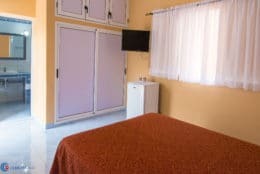 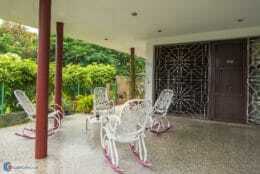 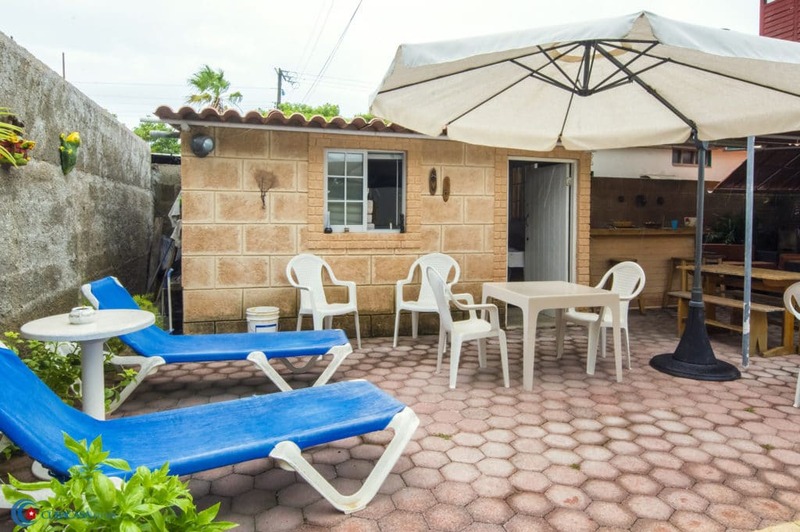 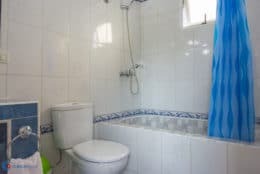 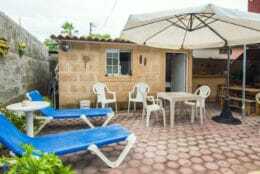 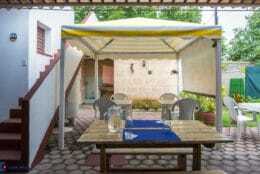 This is a lovely and quiet casa particular in Varadero, just off the main street and a short walk from the beach. 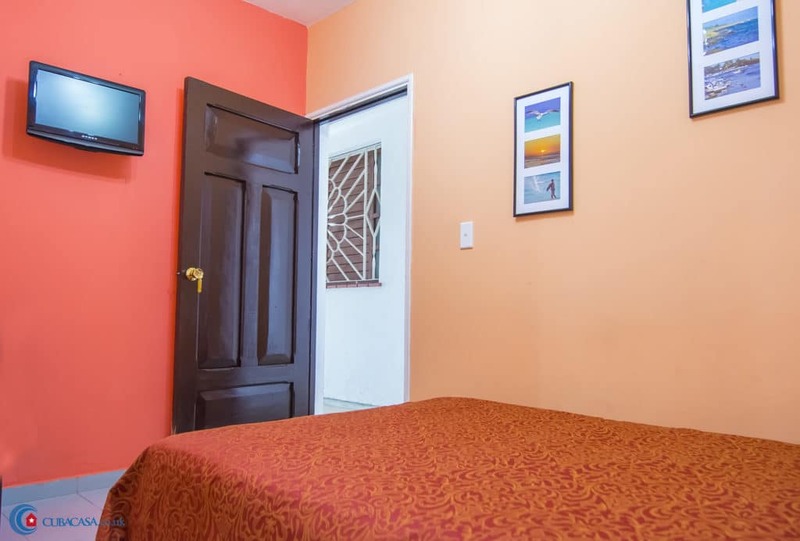 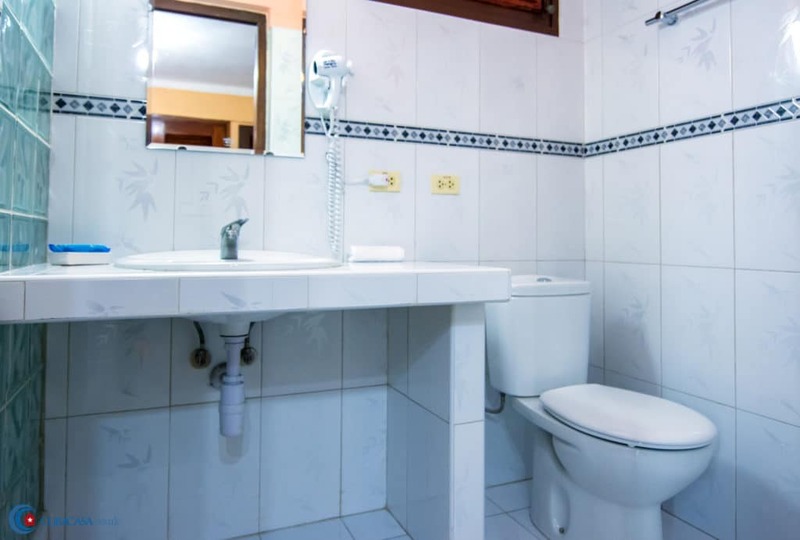 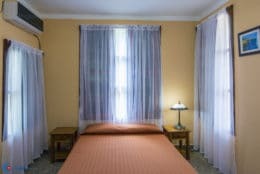 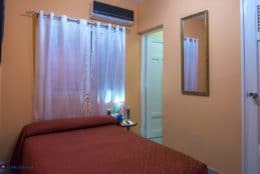 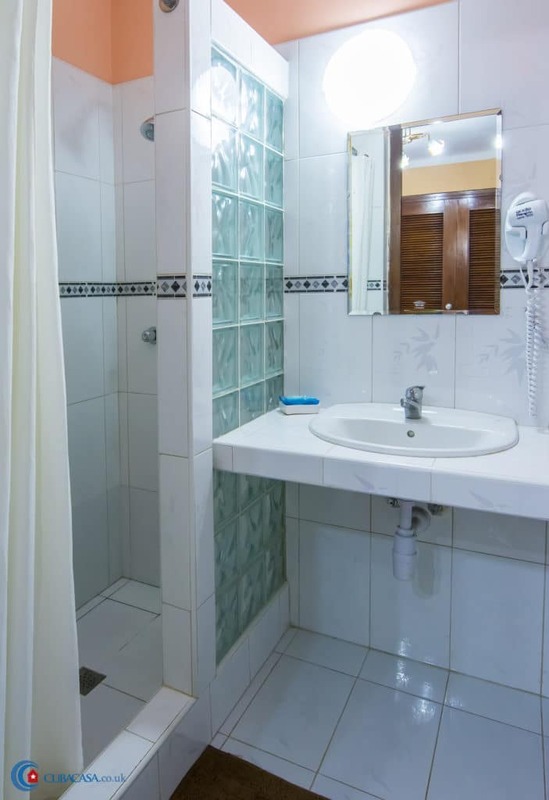 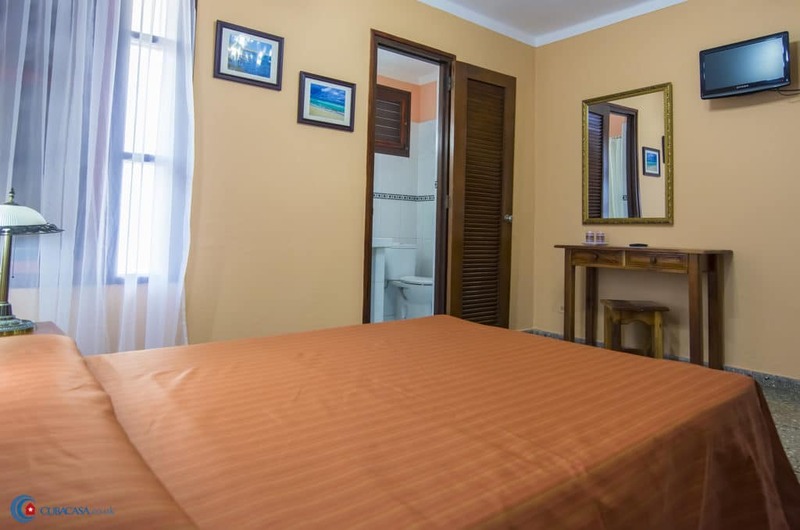 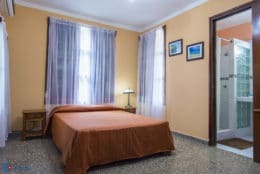 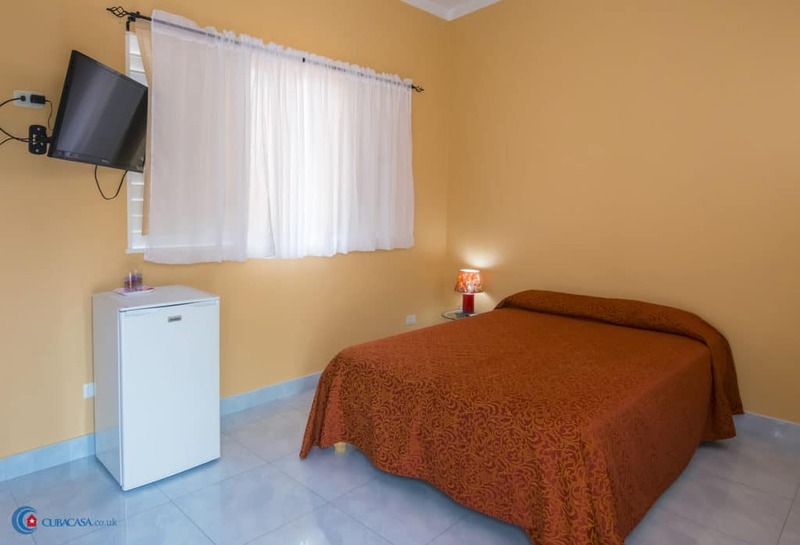 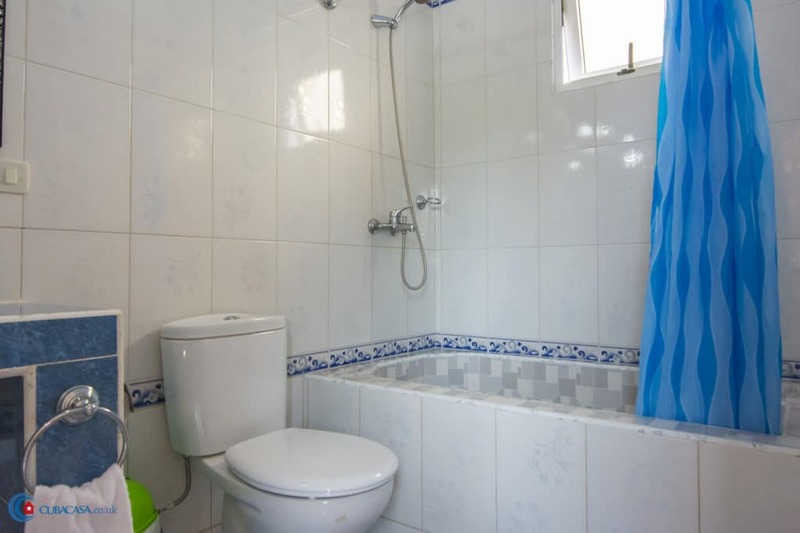 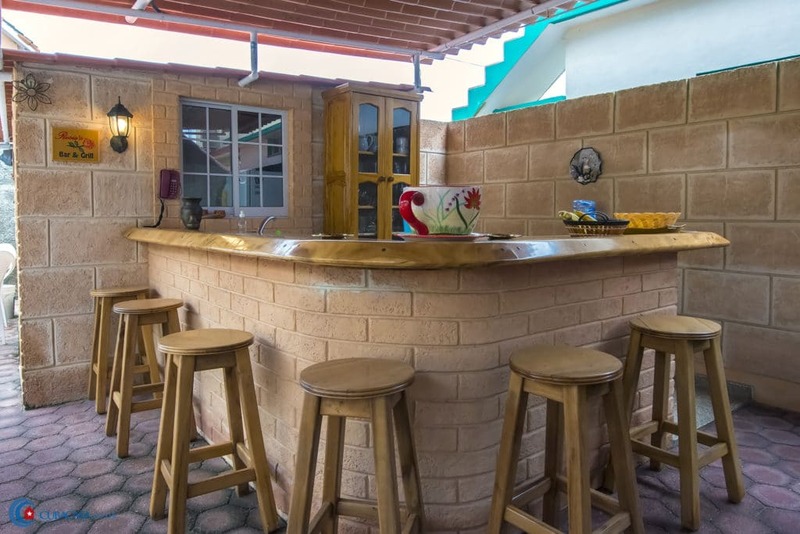 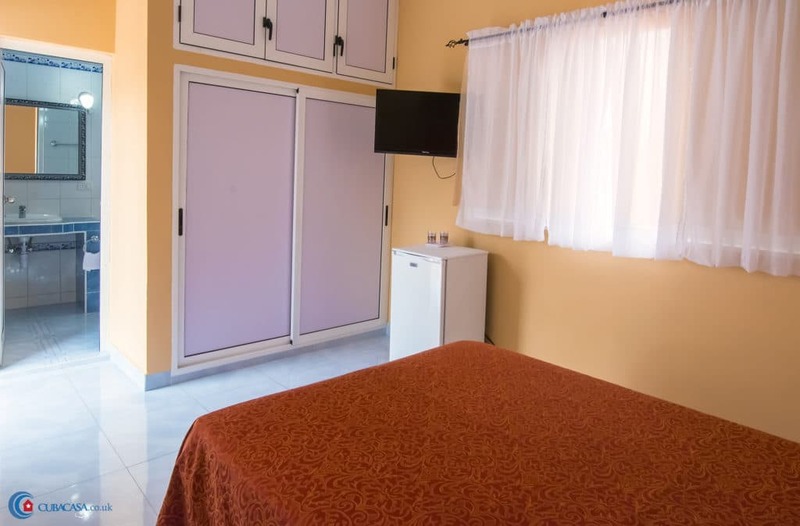 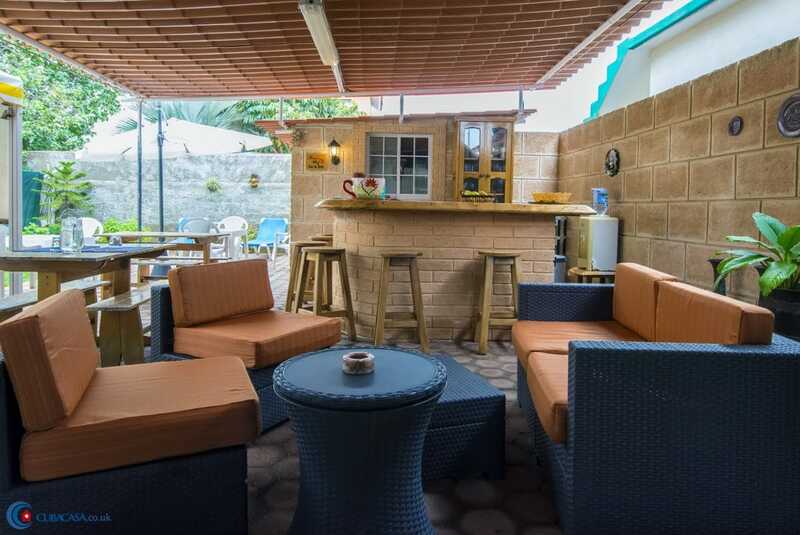 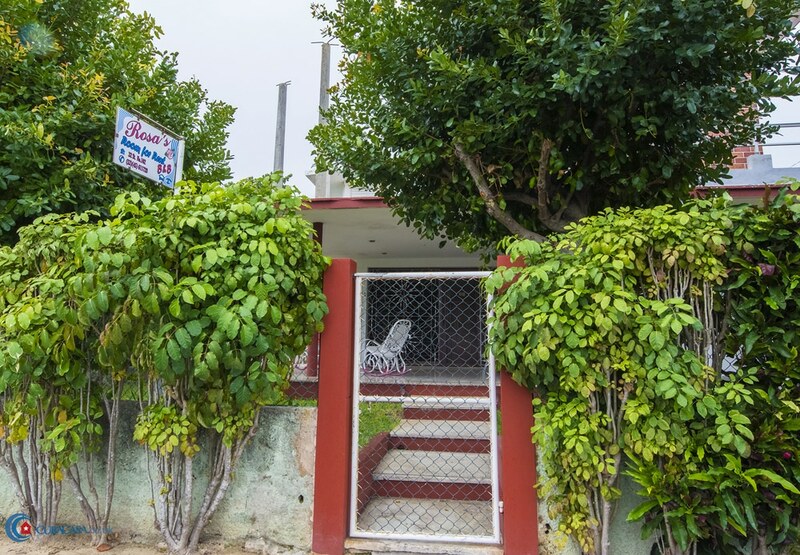 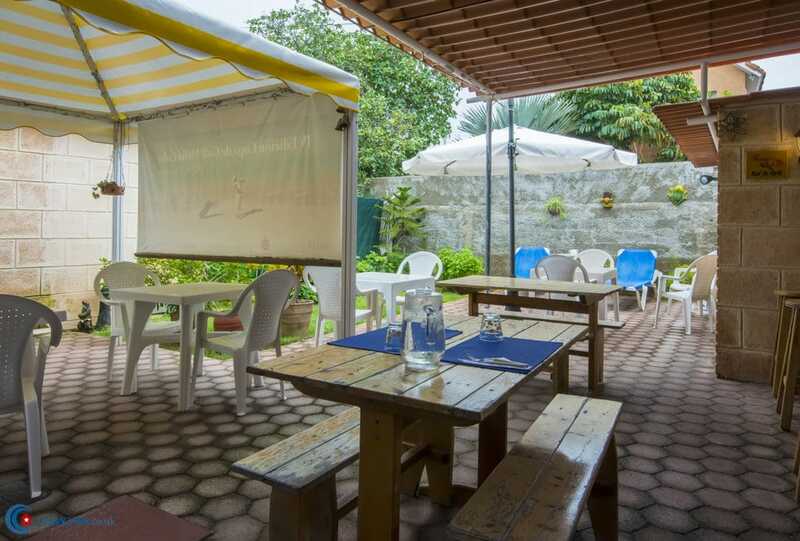 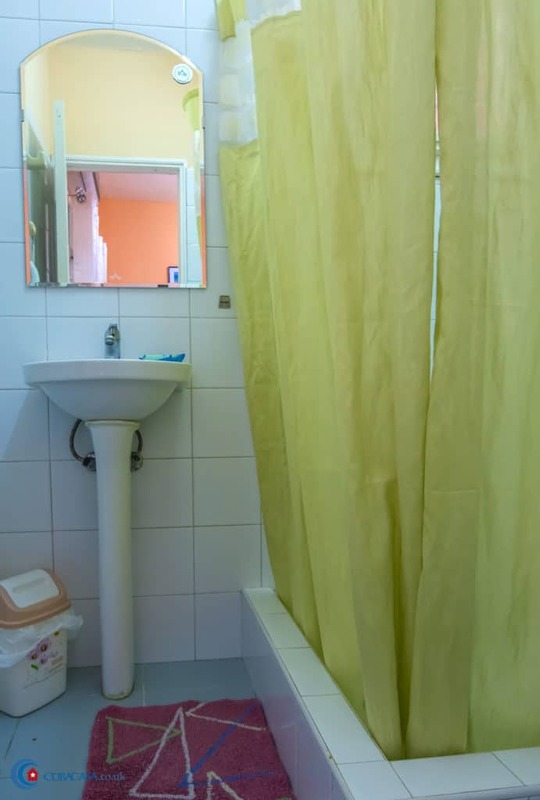 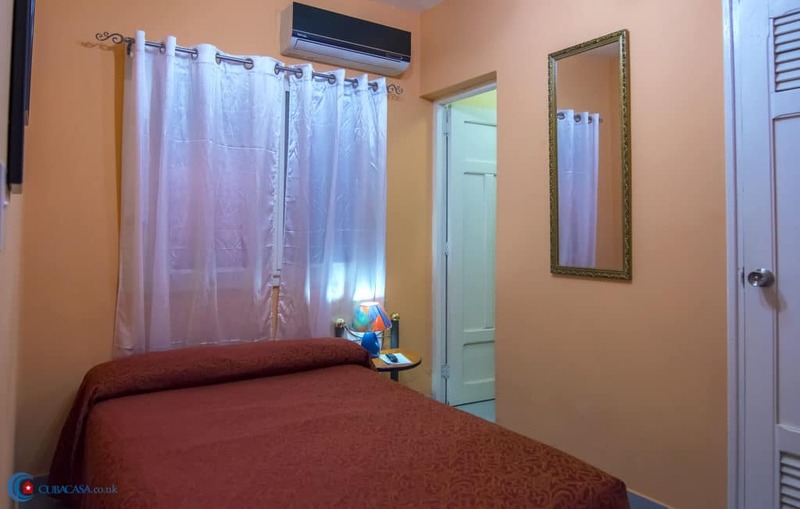 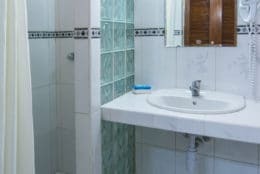 At Casa Rosa's B&B, you will find a clean, comfortable and well-located casa where you'll be able to socialise or just soak up the warm sea air, enjoying the relaxing Varadero atmosphere. 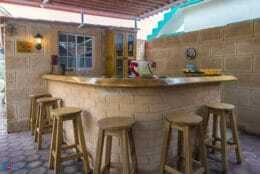 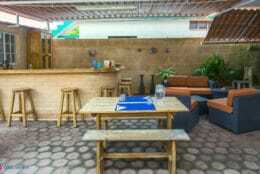 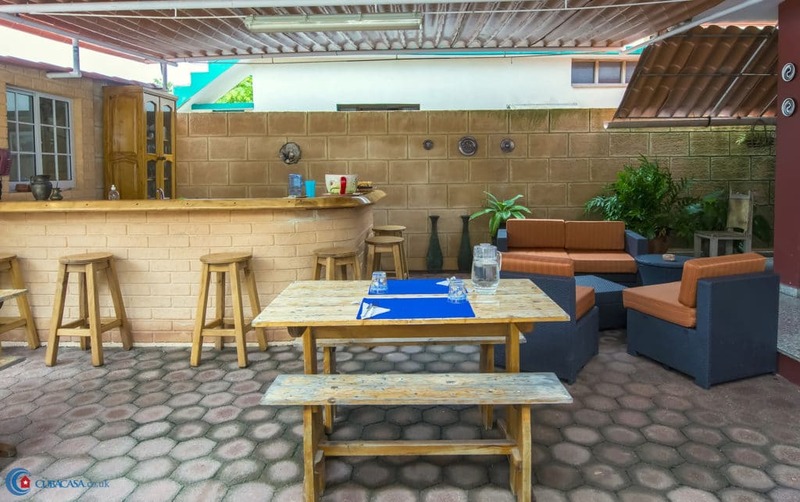 There is a lovely outside space to sit on the front porch and in the back where food and drinks are served. Breakfast is included in the price of the room.